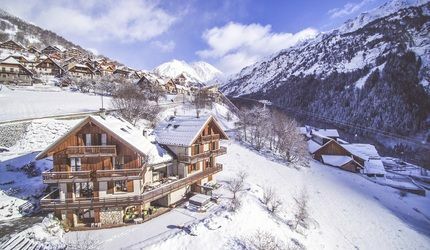 Part of the sunniest resort in the French Alps with more than 300 days of glorious blue skies a year, and perched on a beautifully scenic slope in a corner of the Alpe d’Huez ski area. 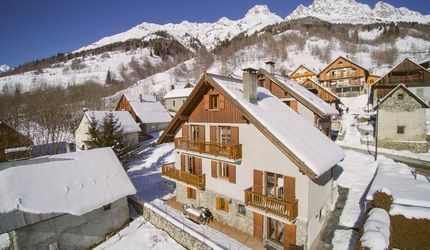 The village of Vaujany is a hidden gem in the big purpose-built resorts of the French Alps. 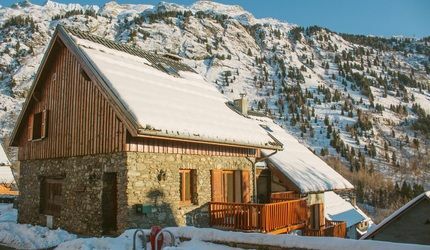 From the nursey slopes of Montfrais and Alpette, to the more challenging terrain of the Pic Blanc glacier, the skiing region has something for everyone. 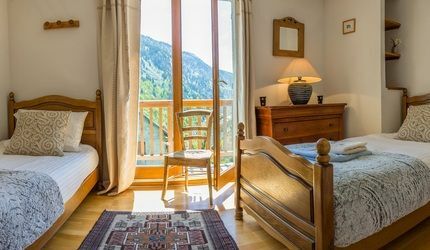 Ski Peak has been the only tour operator to service the charming village of Vaujany for nearly 3 decades. 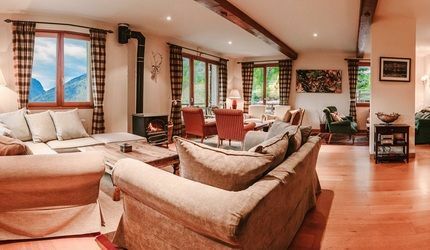 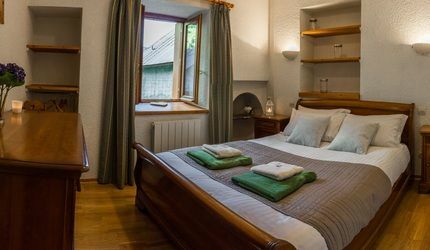 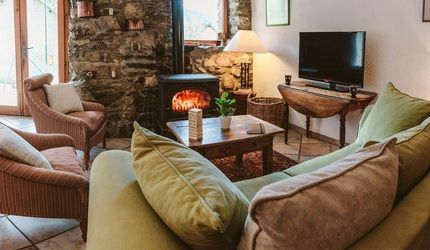 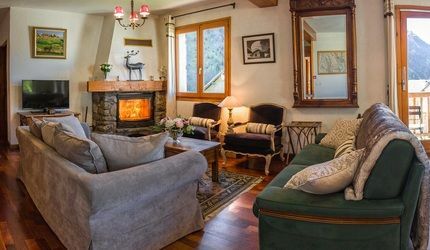 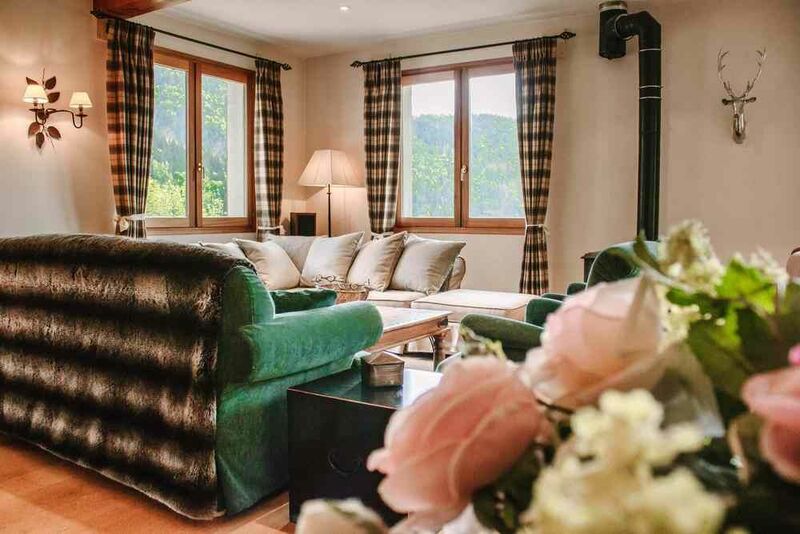 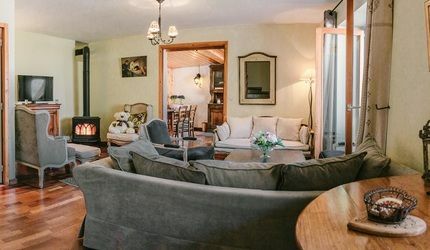 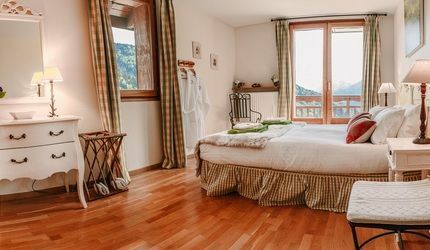 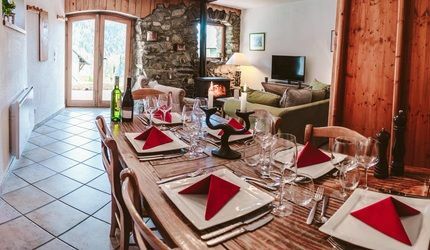 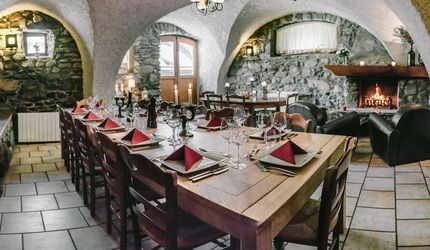 As a family business which was borne out of a love for skiing, the mountains, and the finer things in life, the Purkhadt family have worked tirelessly to deliver an experience worthy of all that Vaujany has to offer. 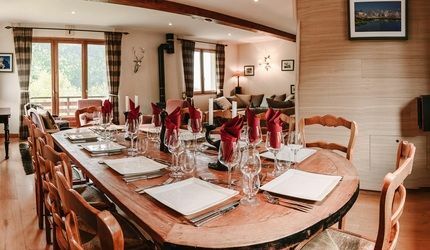 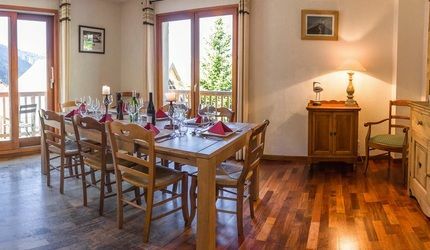 Our chalets are glorious, our food sublime (can we interest you in a 6 course culinary extravaganza after a day on the mountain? 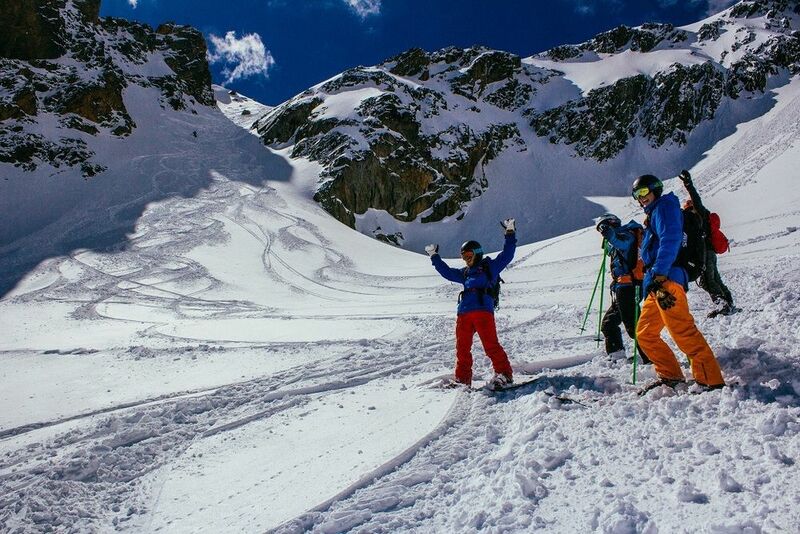 ), and our staff love Vaujany as much as we do…and want you to as well. 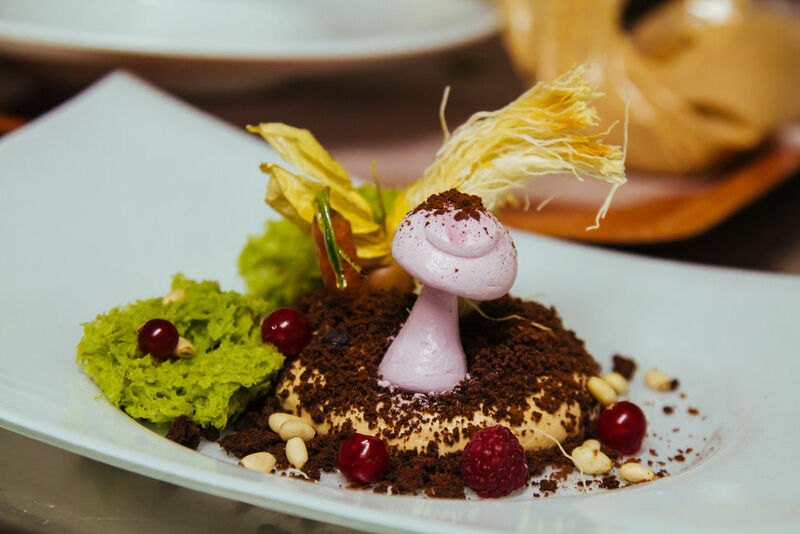 So really, what are you waiting for?! 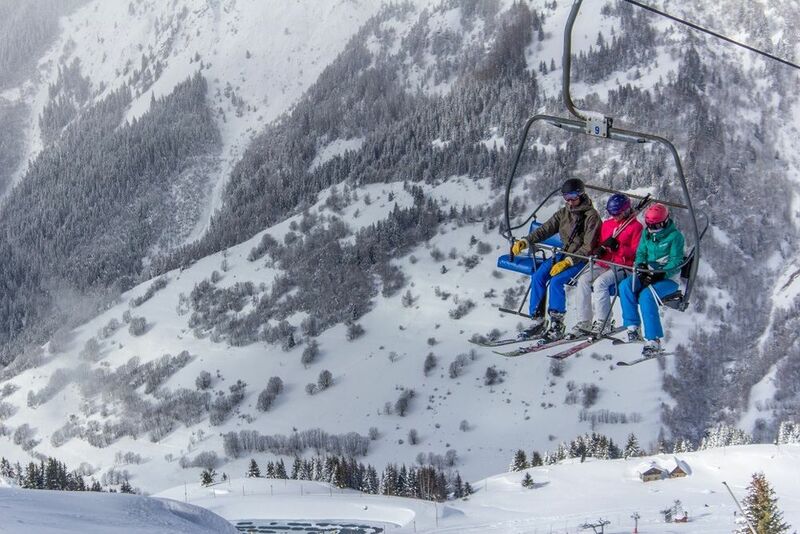 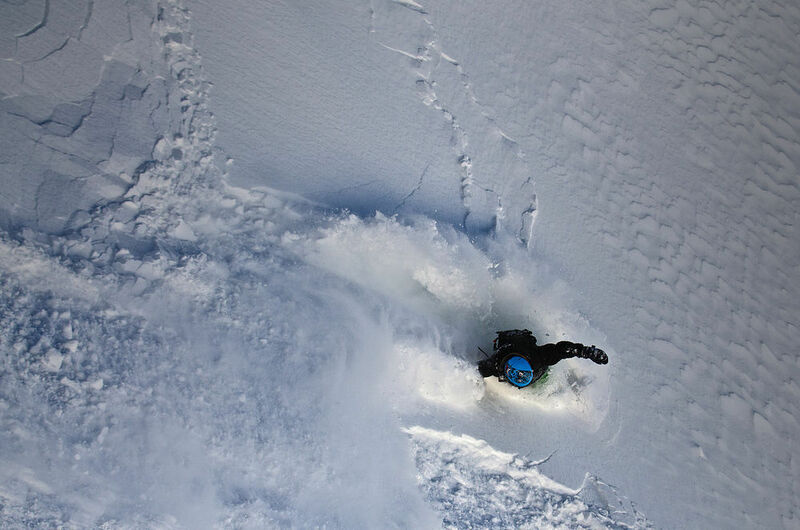 Find your Vaujany ski holiday thrills on the mountain and more! 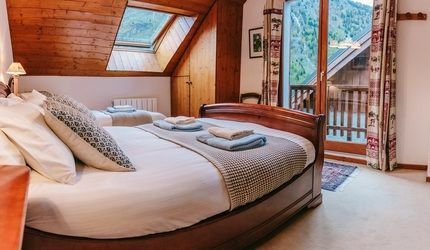 The Alps are undoubtedly a mecca for outdoor enthusiasts looking for action and adventure... but also for relaxation. 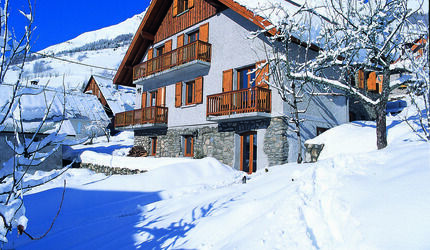 For those looking for a bit more than a French Alps skiing holiday then look no further. 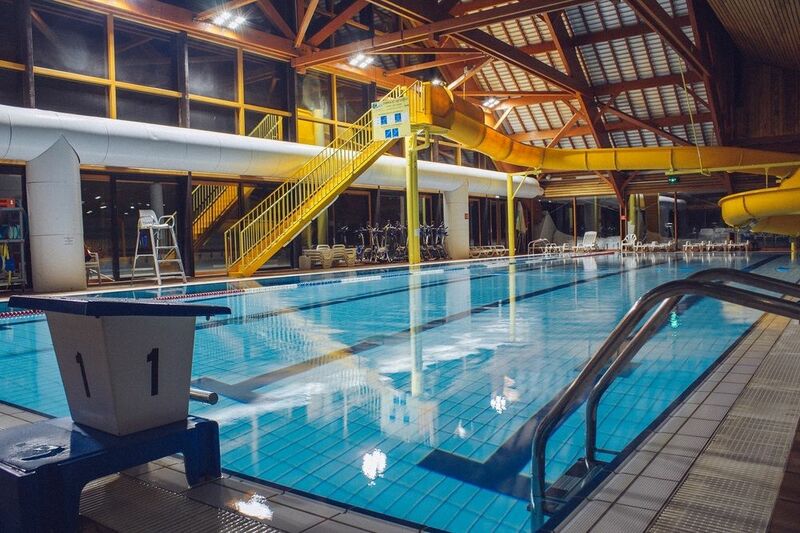 Please see our Other Activities section for more details!